Time for more of Mr. Movies October Marathon and this time it’s not entirely Halloween related but it comes close enough. 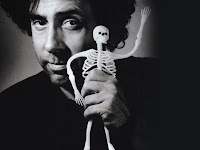 Tim Burton is one of the most well known dark visionary directors of all time and every one of his movies is a combination of dark, goofy and strange. He began as an animation director for Disney and aided in films like “The Black Cauldron” and ‘The Fox and the Hound”. He didn’t like it at all, so he made his own independent movies titled “Vincent” and “Frankenweenie”. 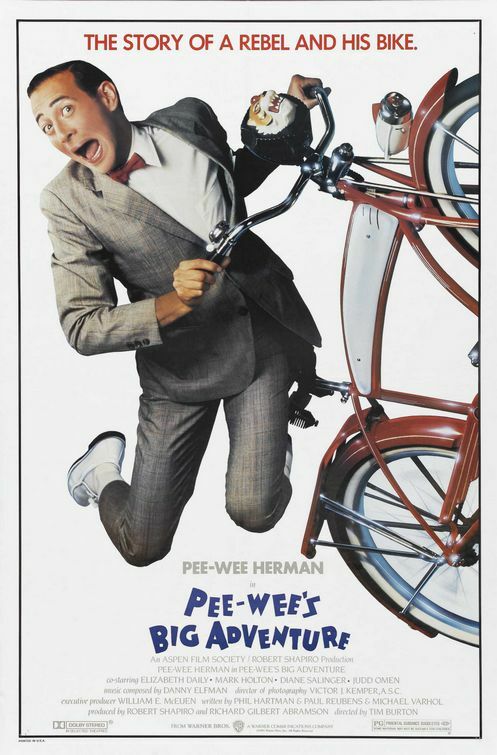 These independent films got the attention of Paul Reubens (the guy who plays Pee Wee Herman) who thought that Tim Burton would be the perfect director for his theatrical movie titled “Pee Wee’s Big Adventure”. 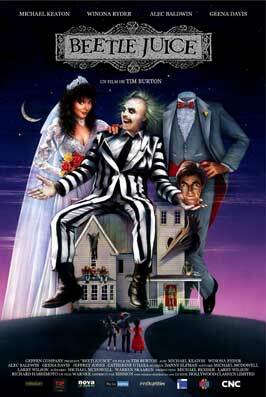 It was a huge success and it gave Tim Burton the rights to release another dark comedy called “Beetlejuice”, which was another huge hit. From then on, his fame began to grow, and now he’s one of the most well known names in Hollywood. His movies are full of dark and twisted worlds, unique looks, strong atmosphere, elaborate sets and gothic over-tones. So for this Halloween marathon I couldn’t resist going over his legacy of films and giving my own opinion on them. I won’t list the movies he only assisted in producing like “Batman Forever” and “James and the Giant Peach”, I’m only looking at the movies he directed (with the exception of “The Nightmare Before Christmas”). Also, I'll only be listing his theatrical movies, so I won't be including either of his two short films “Vincent” and “Frankenweenie”. Here it is, Tim Burton's very first film, and while not one of my personal favorites, it's still a good one. 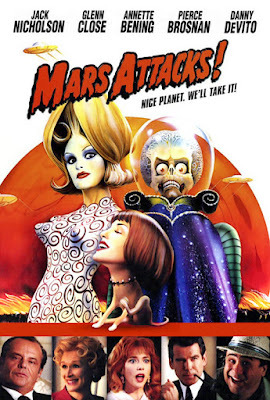 It's an extremely entertaining film about the worlds goofiest man on a road trip, combined with terrific locations, memorable scenes, fun characters, a few scares (particularly with Large Marge) and a fun, dark sense of hummer, which make this one of Tim Burton's more silly and less Gothic or twisted offerings, but still a fun time. 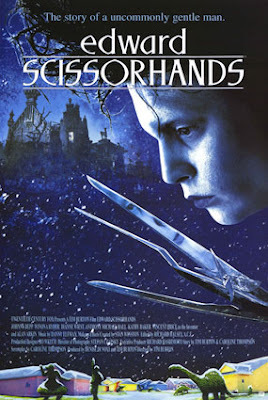 On a side note, this film features some of Burton's most creative dream sequences he's ever put to film, with stop-motion dinosaurs, warped imagery and and of course those scary dream clowns. My personal score is 8 out of 10. 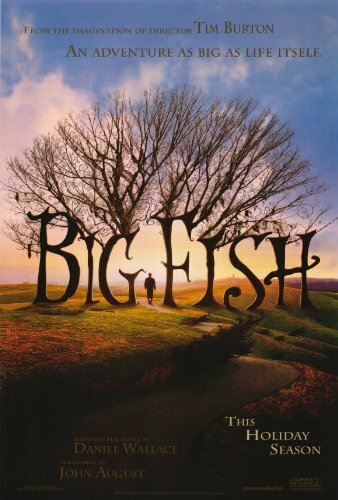 Here’s a film that exploits the boundless limits of Tim Burton's twisted imagination. It has everything ranging from the twisted set designs, to the wonderfully Gothic style, to Danny Elfmans music, and the unique other worldly atmosphere of his movies is in full force. It's also a very original take on the Haunted House formula as it focuses on the Ghosts who are being Haunted by the living humans now staying in their house. There's plenty of spooky highlights too, most-notably a monster snake that was the stuff of nightmares for many kids. But the real highlight is the infectiously manic performance from Michal Keaton in the title role. It's wild, bombastic, imaginative, and one of the definitive Tim Burton movie. My personal score is 8.5 out of 10. 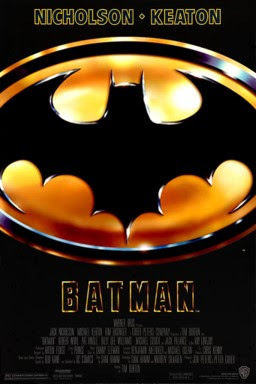 It’s the classic superhero film that established the Gothic and dramatic tone of Batman. 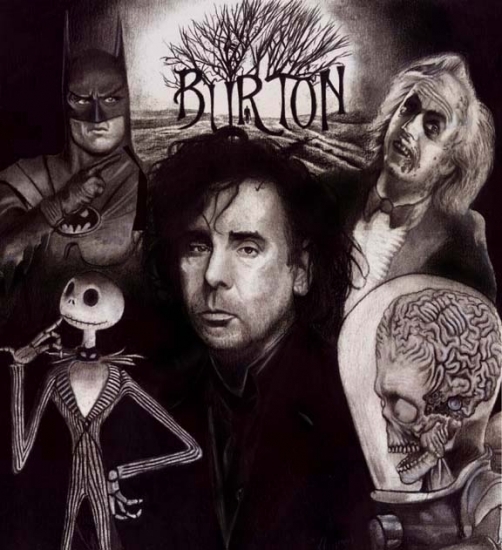 It’s not one of my absolute favorite superhero movies, but it’s one of Tim Burton’s strongest films. It lacks a great story, but the characters are memorable, the look, tone and atmosphere are great and the score is sensational, it’s simply Burton at his best. At times it’s hard to sit through, but this film gets it ware it counts. It’s still amazing to look at, the emotional level is very strong, the characters are decent and the score by Danny Elfman is one of the best musical score's he’s ever done. 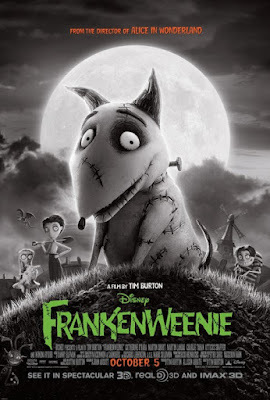 Danny Elfman always does the music for Tim Burton's movies, and this one's especially good. 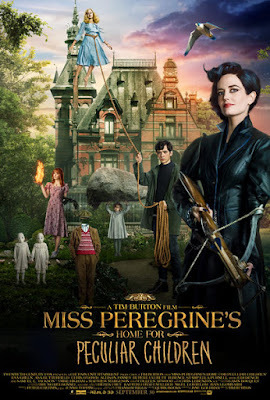 The film itself is like a magical modern fairy-tale, laced with Gothic overtones, and plenty of heart centered in the middle, so it’s definitely worthwhile. My personal score is 6.5 out of 10. 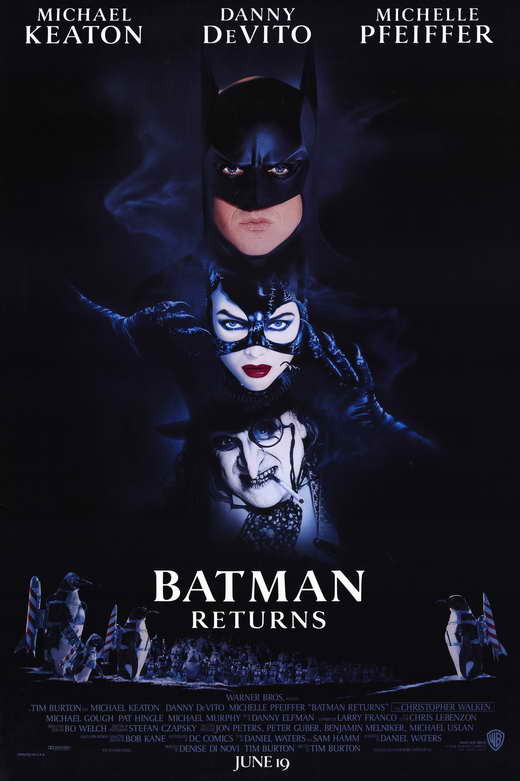 It has the cool Gothic tone of both Batman and Tim Burton, plus there’s some great music but it can be really down beat and depressing at times. Plus, Batman has little to nothing to do while all focus and attention is spent on the villains. 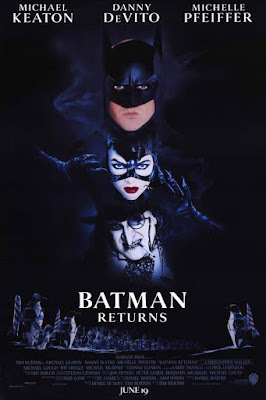 On its own, it makes for a good Burton film, but it’s still a really week entry in the Batman series. My personal score is 9 out of 10. 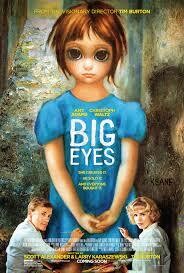 This is the only film on the list that Tim Burton didn't direct. 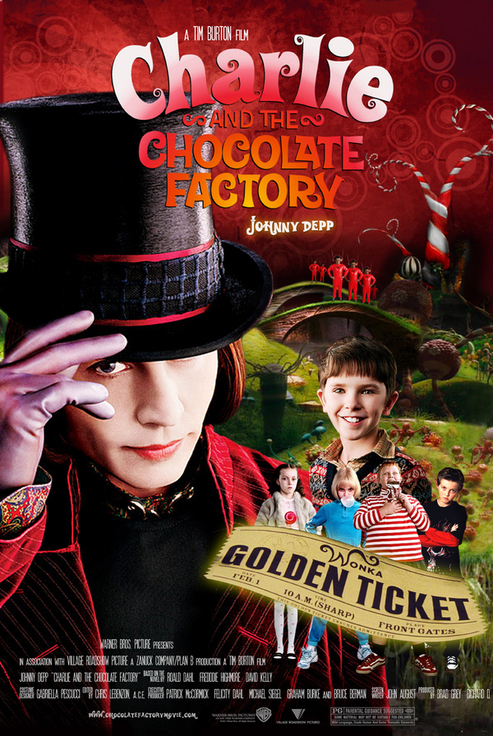 It was actually directed by Henry Selick who also directed “Coraline” and “James and the Giant Peach”. However, sense his name is in the title, I might as well include it. Honestly, it’s my favorite of all these Burton movies. The characters are terrific, the stop-motion visuals and settings have so much holiday charm and the music is fantastic. This movie succeeds as a creatively elaborate film that barrows from German expressionism movies, an upbeat family musical and It’s just a timeless holiday gem. My personal score is 7.5 out of 10. 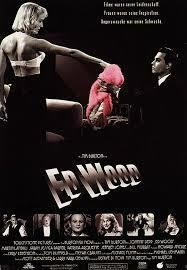 Definitely one of the most respectful films of Tim Burton's career, as it tells the tail of real life director Ed Wood, and all the hardships he went though in making movies. It playfully encouraging you to fallow your dreams, and is a great influences on people who aspire to be film makers. My personal score is 7 out of 10. 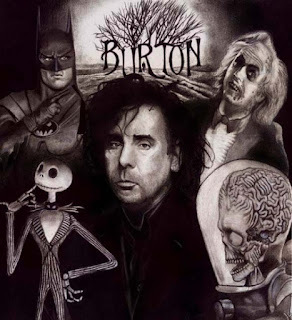 It’s silly, stupid, and over the top, but surprise, surprise, it’s actually one of my favorites of Tim Burton's. I’m serious, the action, visuals, jokes and cast are a lot of fun, plus it captures the tone and style of a classic 50’s alien invader movie perfectly. It’s all a loving tribute to B science fiction films, while still being an affectionate spoof. It’s certainly not a film for everyone, but I think it’s fun. I usually can’t stand overly violent films because they just seem so dehumanizing and unpleasant. But this film surprisingly stands as one of my favorites to come from Tim Burton. There are a lot of surreal images and gripping atmosphere combined with a dark, haunting story which is thrilling and action packed. The Headless Horseman is just an awesome spectacle to see on screen, and Johnny Depp’s performance as Ichabod Crane is one of my absolute favorites of his. Nothing less than the work of a dark visionary’s creative mind. 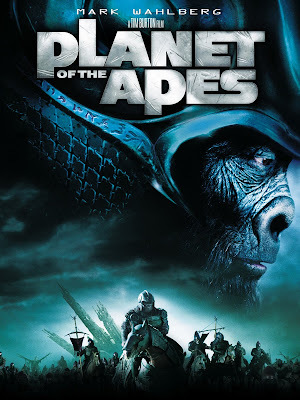 As a Sci-Fi blockbuster, its fun and action packed, but it feels very distant from Tim Burton's style of film and doesn't reach the same heights of the original. One important thing to note is that this is the first of his movies to star Helena Bonham Carter, who would be in just about every one of his movies after this. Blending an imaginative fantasy world with the all to familiar real world was a stroke of genies, but that's not why the film is so great. Touching on themes of life, regret, and family ties are the real strength that make this one of Time Burton's most respectful and uplifting movies. My personal score is 4.5 out of 10. Remaking one of my favorite films from childhood was pointless, and he turns it into a silly, un-inventive film that lacks the charm and wonder of the original. But in all fairness, even at it's worst the film dose provide some mild entertainment and creativity. The look, emotion and music are all terrific and the characters are rather complex for a film like this. 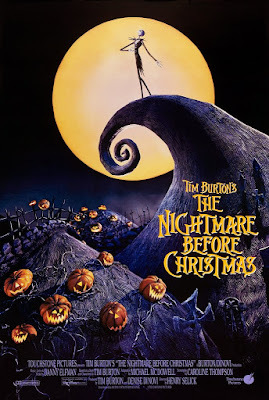 It’s not as great as "The Nightmare Before Christmas" but it's still a satisfying film that’s certainly worth watching around Halloween. My personal score is 6 out of 10. As a musical it’s beautifully crafted, with great performances and the musical numbers are amazing, but the film suffers from being overly gory, dark and the end result is stylish but unsettling. 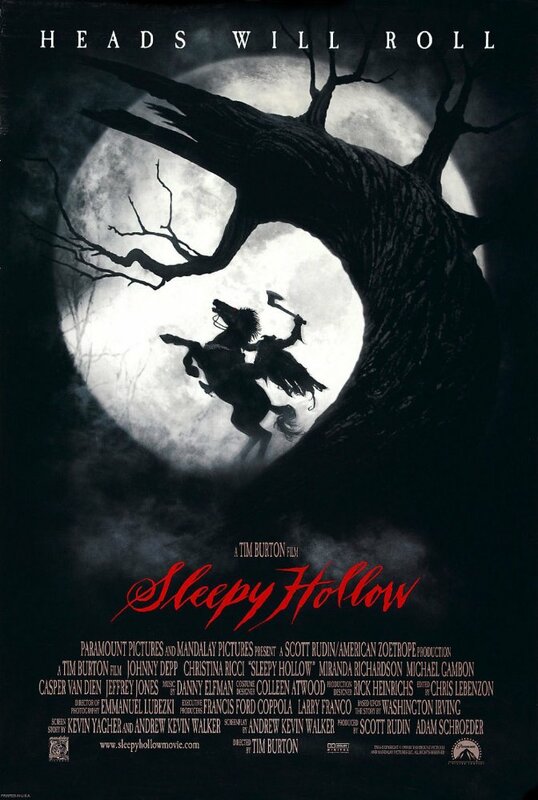 "Sleepy Hollow" had a lot of darkness and gore too but it was still a story of good vs. evil, where as this film just feels evil. 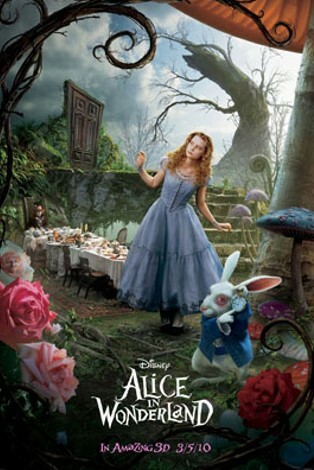 It certainly isn’t one of the worst films I’ve seen, and Danny Elfman's score is brilliant as always, but the characters are boring, it lacks atmosphere, magic and relies on a very standard story that we've heard in countless other fantasy adventures. 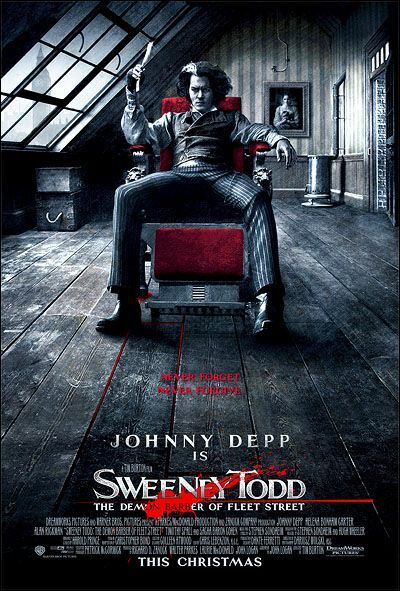 In my opinion, this is Tim Burton's weakest movie by far. 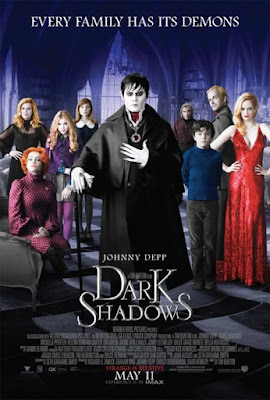 The script has flaws and un-resolved plot points, but charismatic performances, monster packed scenes, Tim Burton's traditional movie charms and elaborate sets compensate for most of the movies short comings. Re-making one of his own classic short films, and giving it a more modern look was very innovative, and the result is a genuinely heartwarming film, combined with an odd Burton style premise, likable characters, subtlety, and an action packed ending full of awesome creature effects. 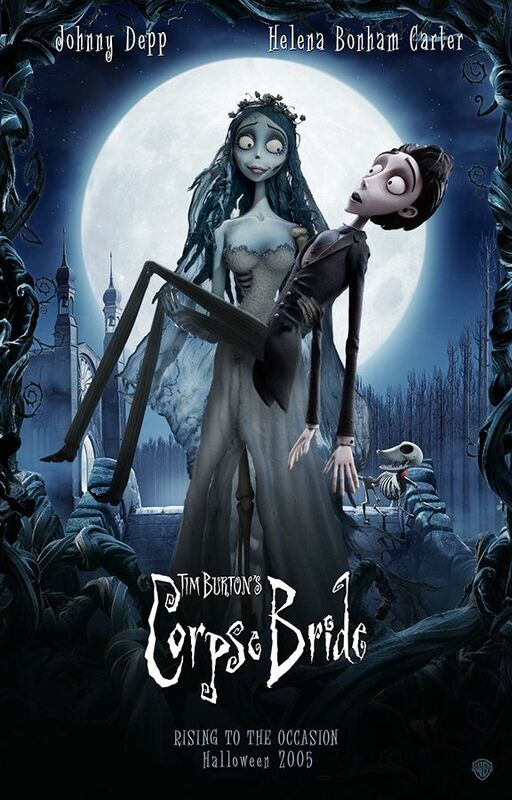 In this beautifully crafted and thought-provoking biopic, Tim Burton takes a much needed brake from his usual Gothic tropes and delivers a colorful, well-acted, and humble film that is arguably among some of his best. While the narrative structure and plot details are a mess, I still found this fantasy adventure a refreshing offset to Burton's more common films, thanks to it's otherworldly atmosphere, colorful visuals, captivating side characters and simplistic charms. Plus, I found the ending with it's reanimated skeletons, menacing villain, giant monsters and portal jumping to be highly fun to view.